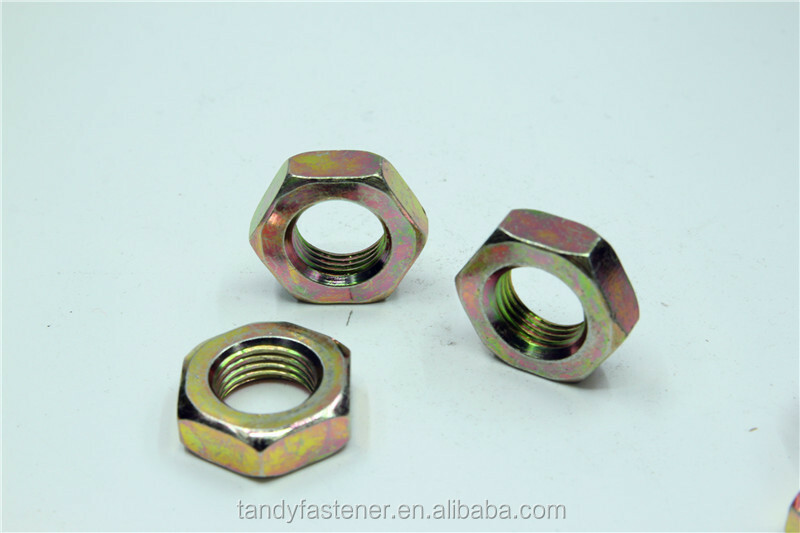 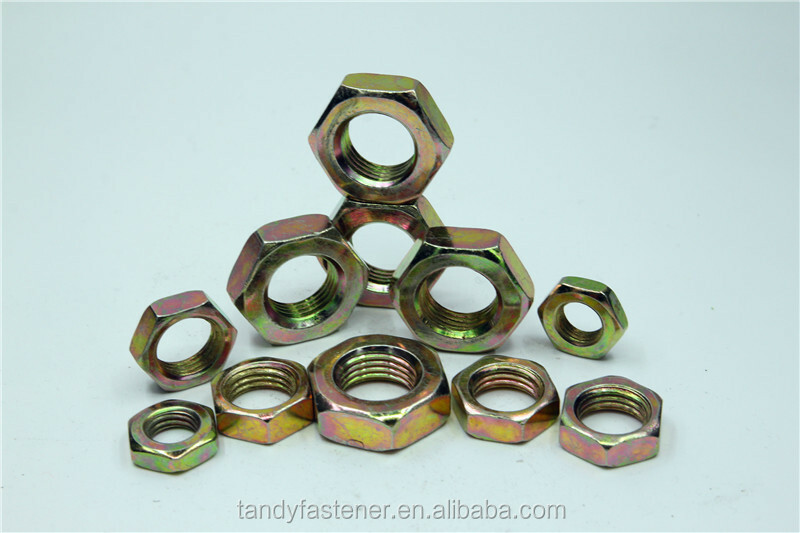 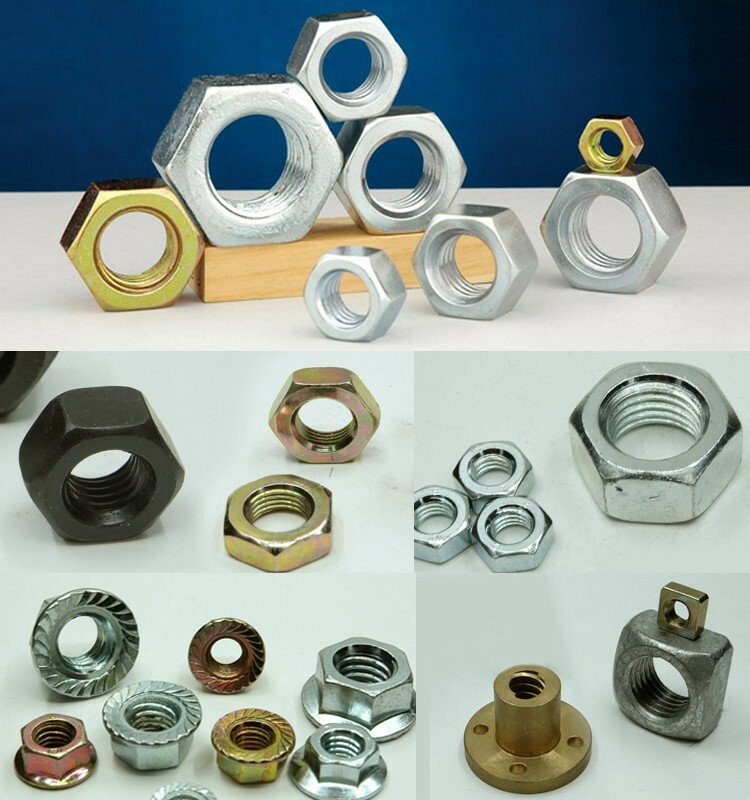 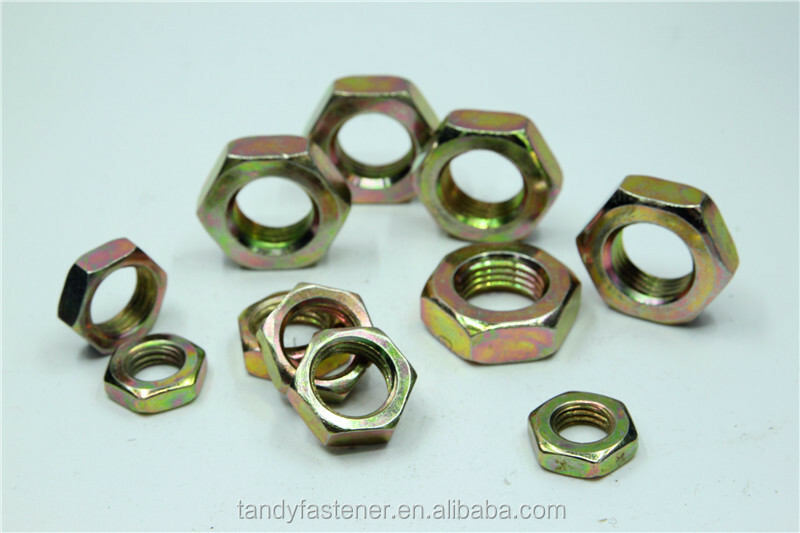 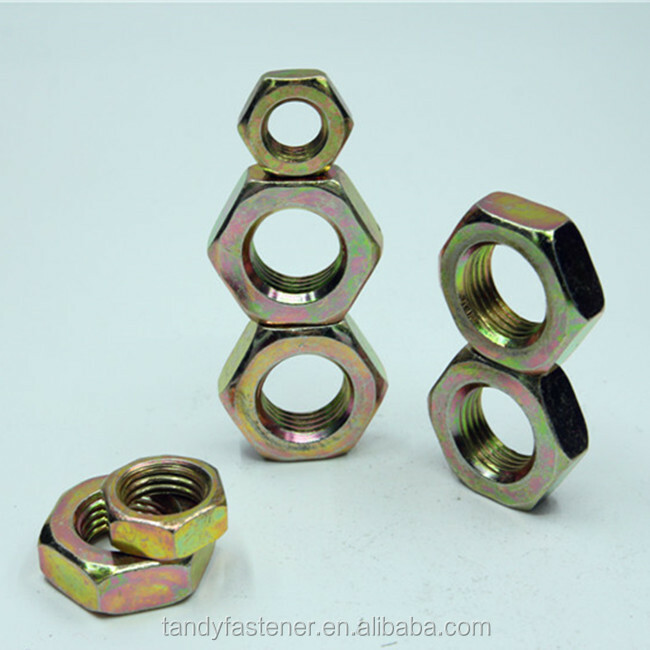 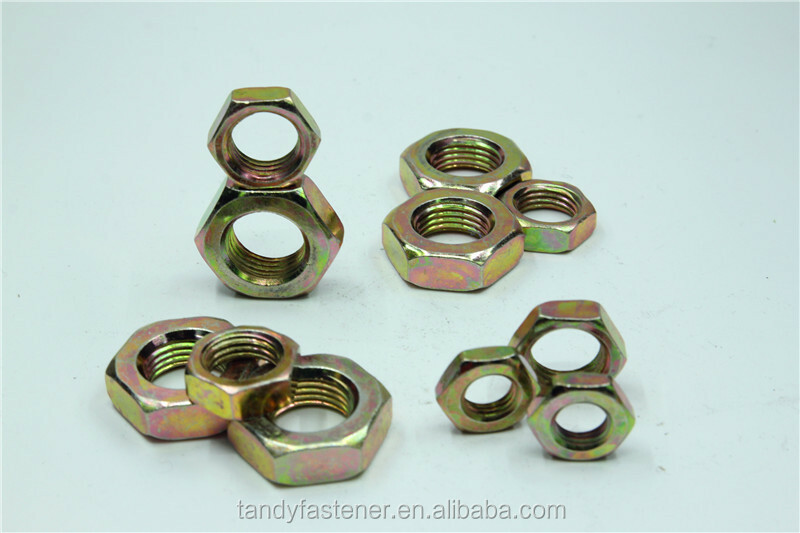 Size: M6X20~M24x300 1/4X4" ~ 1"X8"
2:8 years' vendor of Fastenal , Grainger, Hillman,FPI,CISER ,etc . 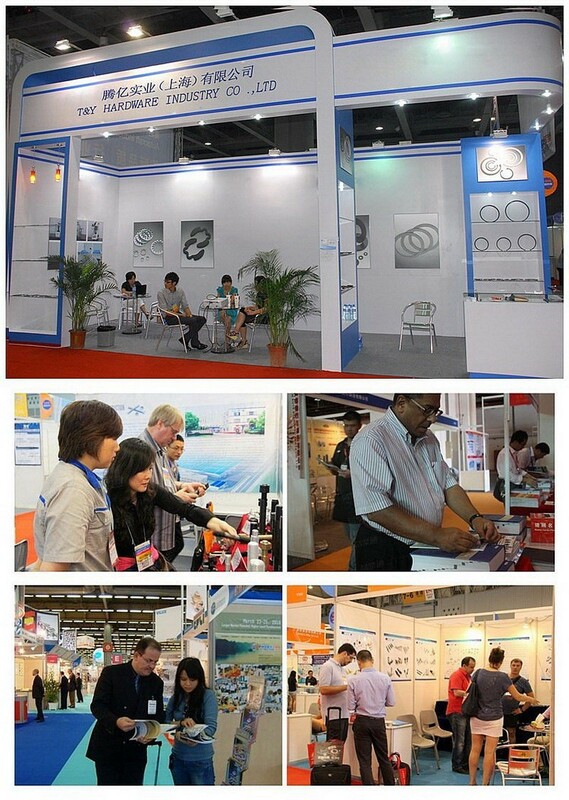 4:Trafic :one hour reach shanghai Pudong or hongqiao Airport . 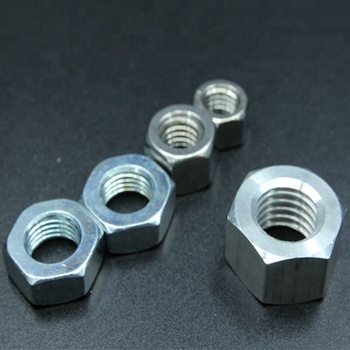 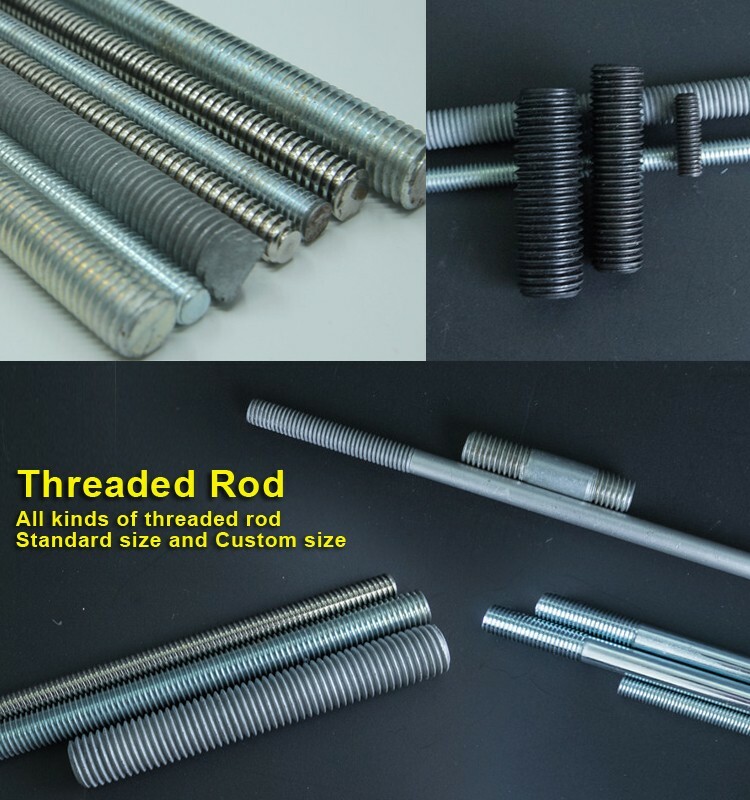 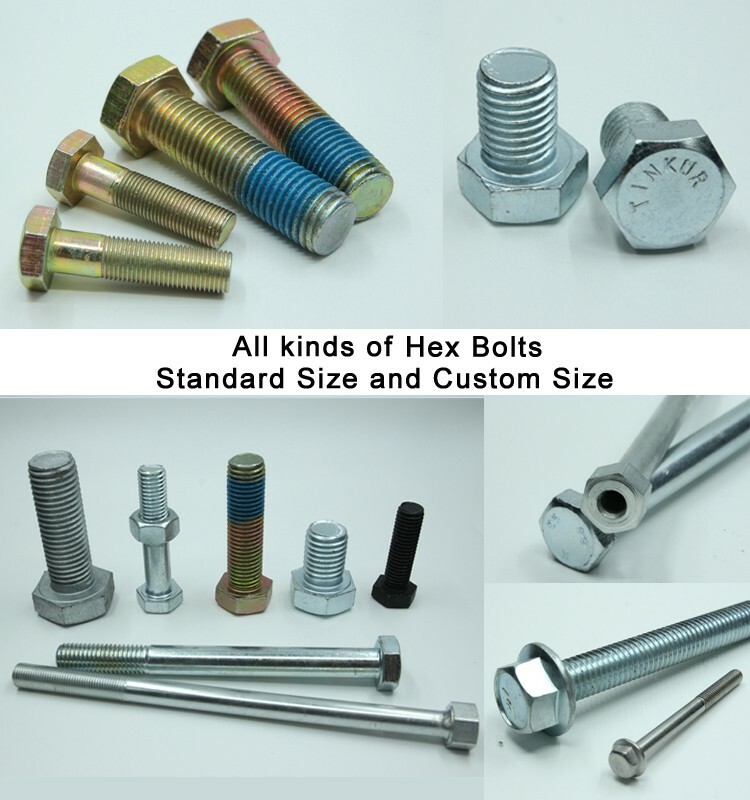 5:Mainly products : hex bolts ,carriage bolts ,and non-standard bolts per customer's requirement. 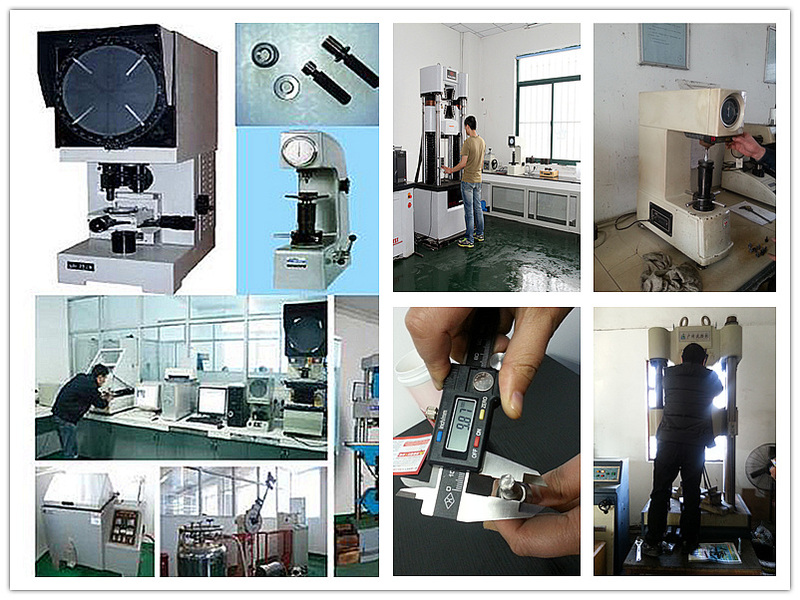 In order to guarantee high quality and precision of the products, the company is equipped with professional testing machines: kinds of measuring tools, hardness machine, X-RAY Thickness Tester, salt spray machine, Tension machine, and so on. 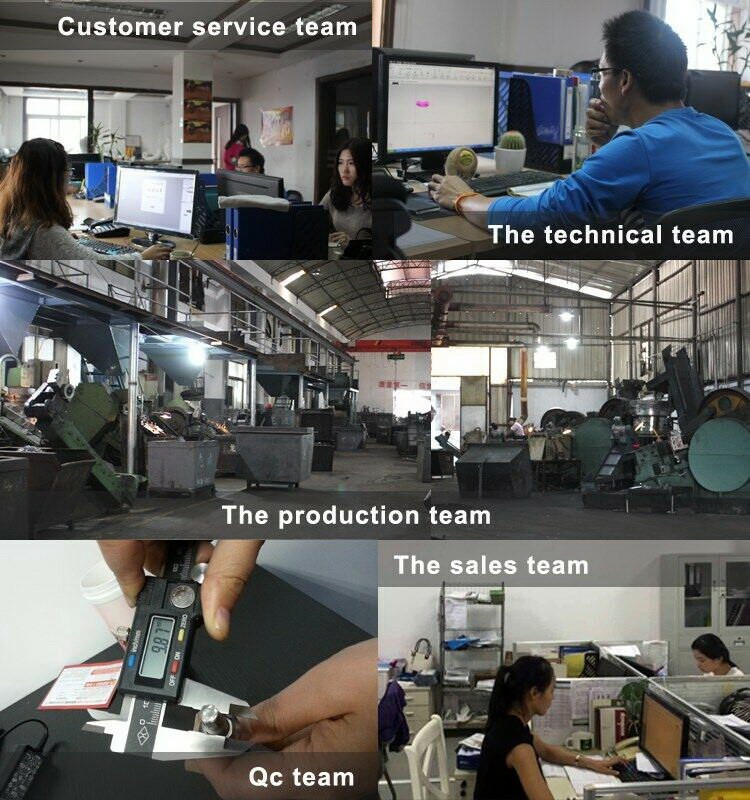 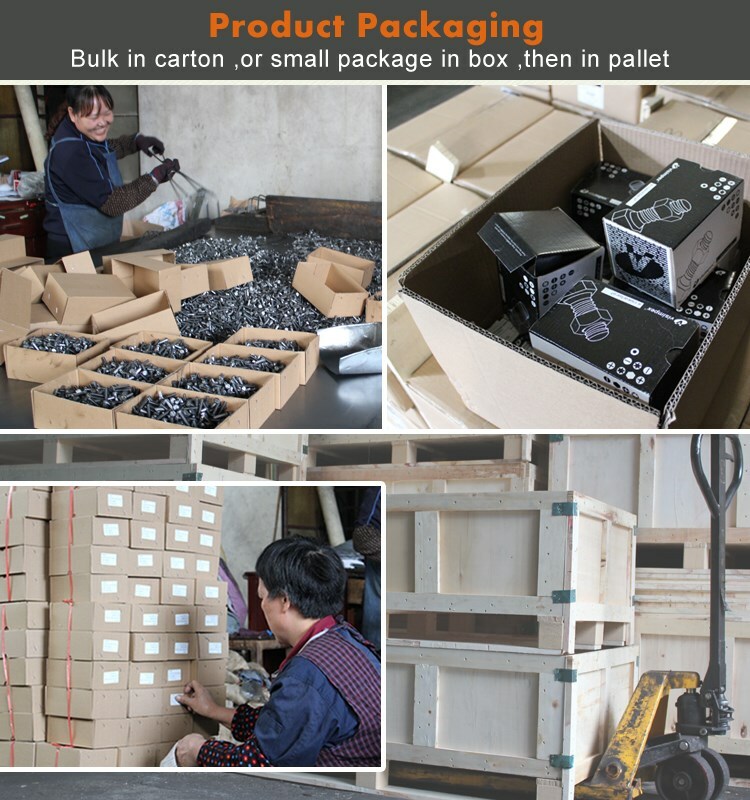 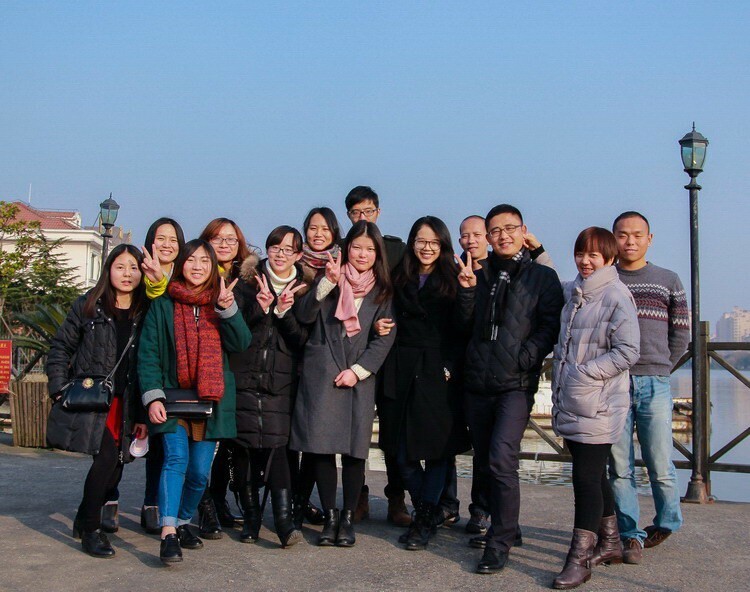 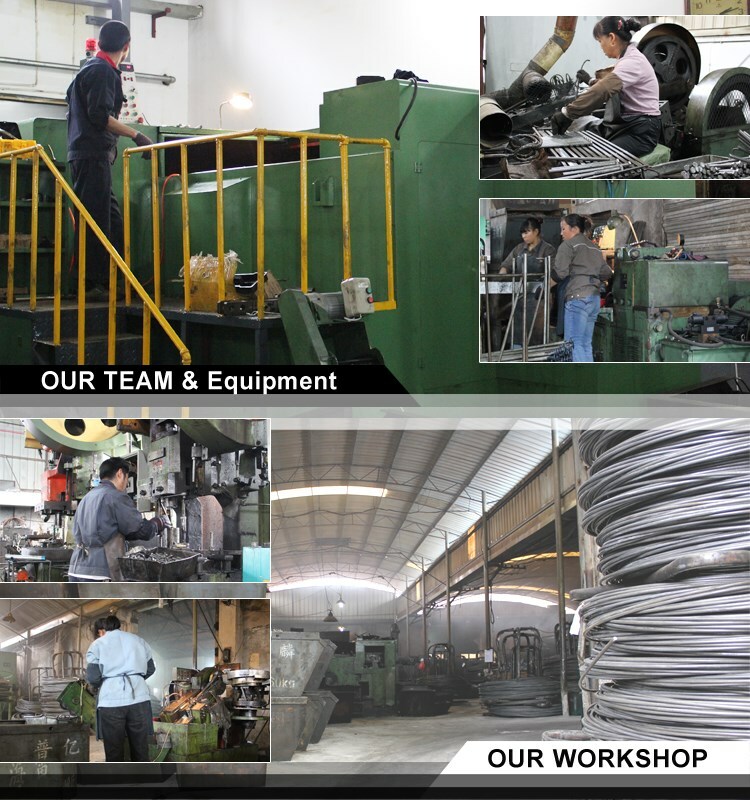 ensuring that all products will be completely inspected according to various operation standards and the products of the company have high quality in the whole world.